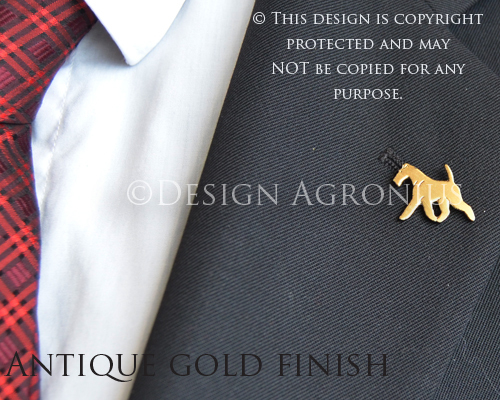 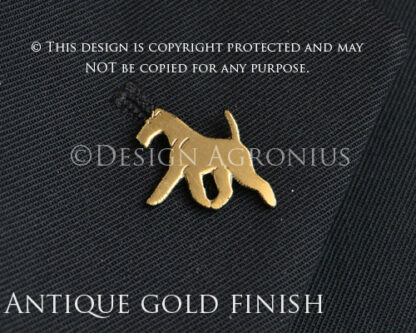 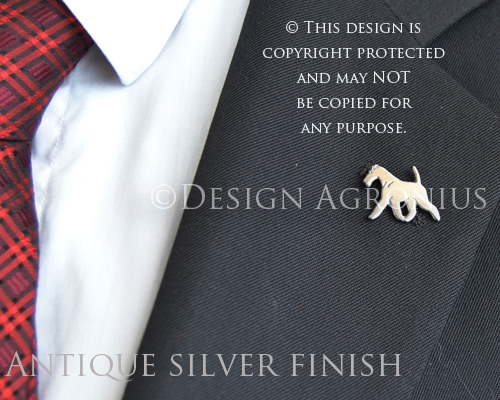 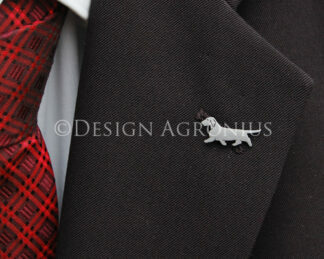 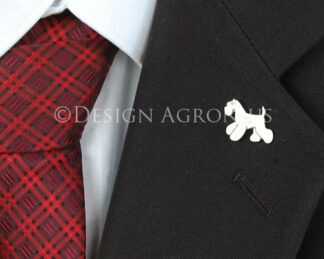 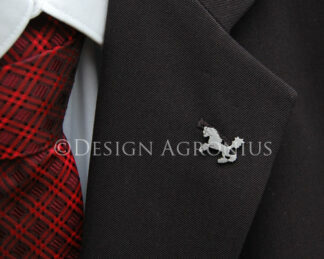 Lapel pin in 1,2 mm thick metal, 20 mm wide in an antique gold or silver finish. 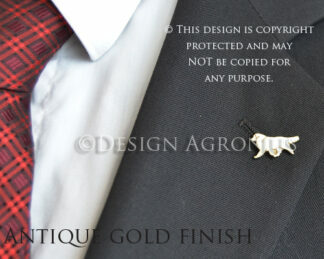 Fastened with butterfly pin. 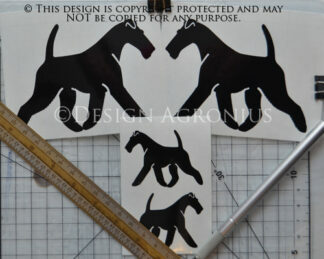 Pin i 1,2 mm tjock metall, 20 mm bred i en antik guld eller silver finish. Fästes med pin-nål.